Jim Hutchinson has been a Basics supporter since the 1970’s and has served on the Basics Board since 2005. He is a lifetime organic gardener, practices a “heal thyself” approach to wellness and believes the community in which we live is intricately tied to our eating habits and health. 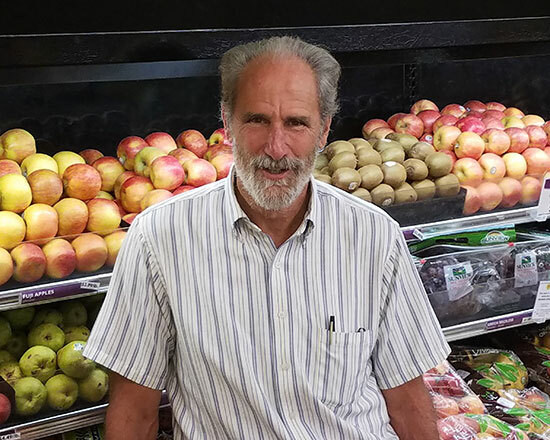 As a Basics Board member, Jim enjoys the opportunity to use his experience to strengthen and keep our store a vibrant, nourishing organization for the body and soul. Jim has worked for and served on Boards of nonprofit organizations for over 30 years. He currently provides accounting, management and administrative services for nonprofits. Clarice Green served on the Basics Board from 2005-2012 and returned in 2016. She is a semi-retired local dairy farmer, and Basics has been the primary grocery store for her family for many years. Clarice is always eager to help people learn more about Basics and the many different products and services offered. 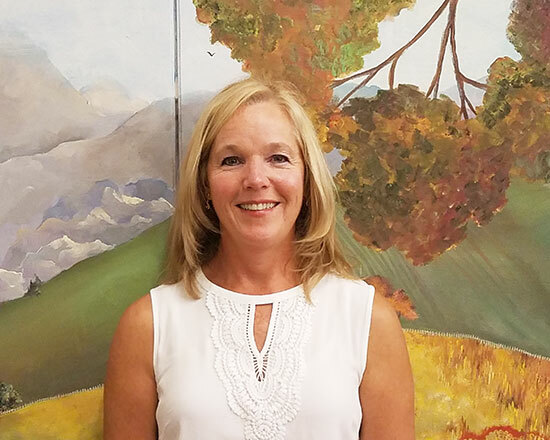 She enjoys serving on the board to help ensure that Basics will continue to grow, meet the needs of the members and remain financially sound. Jaleh was elected to the Basics Board in spring 2017. Jaleh is a former restaurant owner, caterer and culinary instructor. She enjoys sharing her passion for cooking from scratch using real food, organics and seasonal, locally grown foods. She enjoys the community and food culture she finds at the Co-op. * 2 seats vacated in 2018 and left open until May 2019 election. The Basics Board of Directors has requested all correspondence via postal mail. Communications remain sealed until the next scheduled meeting.